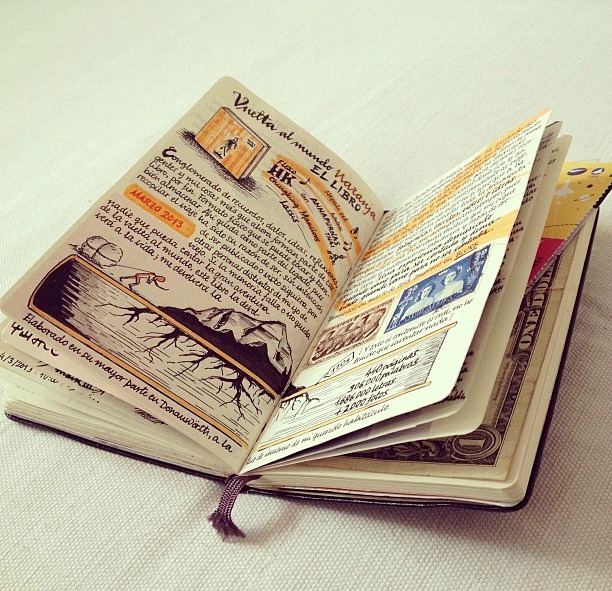 Is keeping a journal part of your goals? Looking for camaraderie, inspiration, or simply something to write about? Well, you've come to the write place! 2) Tell us your favorite writing prompt. I mainly started this thread because I have trouble writing in my journal. I wrote constantly in journals as a kid and a teen, but got busy being an adult and lost the habit. I could use some help getting started. Write a letter to your older self. Write about your school life, your grades, what you wish you had done differently. Write about turning points in your life – what would be different now if you had made a different choice. Write about regrets you may have. Write a letter to someone that upset you, but you aren't ready to confront in person. Write down confessions of your deep down secrets that you can't tell anyone. Write down how you can improve your life. Write about children you plan to have, and what you wish for them. Write letters to friends and family members about things you can't say to them in person. Write letters to your boss or coworkers. Write about your friends, coworkers and family members, describing what they are like, what you like and dislike about each one, etc. Write about your job, pets, your home, etc. Write about your daily activities so you can look back and remember each moment. Add photos to your entries to make them more special. Thanks for the ideas! This one is great. I'm a reluctant journaled but it's on the goal list so . . . I don't know if thus us why journaling always peters out. So maybe I should answer specific questions? I can't even decide if to go pen and paper or something (free) is on my iPad. Not sure! Maybe try a few prompts and see if it works for you? Tonight, I wrote on "make a list of things that make you happy," and realized the major themes were self-care and spending time with my family. Sort of eye-opening. I have decided to combine my journaling goal with reading. I'm currently reading discipline = freedom and already have the 'stop whinging about not wanting to do it' message. I've decided when something really resonates with me or leads to a question I'll use that prompt to start journaling. So I've been contemplating the concept of stress being caused by something out of your control. If it is in your control - do something about it. If it isn't in your control embrace it. Interesting. Yeah, i like the idea of embracing things out of my control. I'll have to think about that idea more. I could use more "feel good" writing prompts, if you have any ideas.